I for a while mourned the loss of Fringe. With hard-core sci-fi shows dropping like flies Fringe acted as a real backbone of TV. Sadly it was still a troubled show when its fourth season lost direction and its fifth being a snooze fest. Now viewers can look forward to ‘Almost Human’ created by J.H Wyman, the show runner of Fringe. 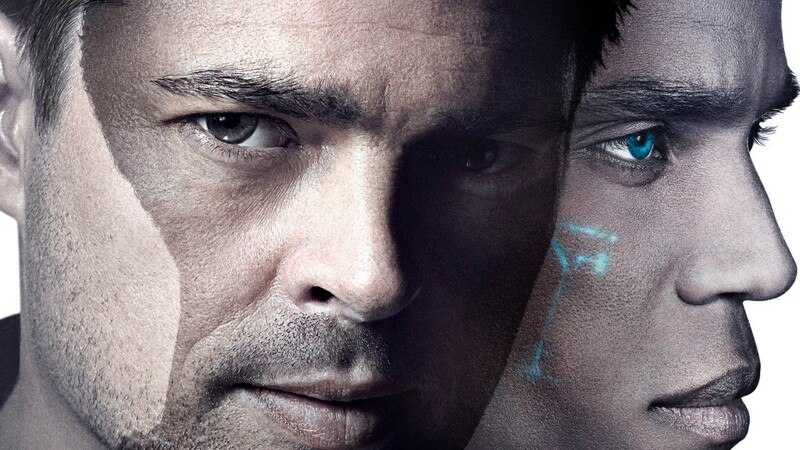 ‘Almost Human’ will also be aired on FOX just like Fringe. Though it originally was supposed to start on November 4th it has been delayed until Sunday November 17th. The release schedule is still a bit fuzzy but it seems that the 17th is just a premiere date for the pilot while on the 18th (Monday) the show will continue in its regular time slot. Almost Human stars Karl Urban as a robot-hating gruff version of Dirty Harry working for the LAPD 35 years into the future. He is partnered up with the latest in android technology, a robot named Dorian (Michael Ealy). There is not much known about the crime and villains that they are supposed to stop but I guess that is secondary after the dynamic duo’s relationship. The first notable thing about Almost Human is the lack of female lead. After Fringe (Anna Torv), Alcatraz (Sarah Jones) and Alias (Jennifer Garner) the show does not follow the example set by The X-files in using a woman to counteract the otherwise testosterone fueled TV-shows. It usually didn’t hurt to attract a certain teenage audience. In that sense Almost Human seems to follow Person of Interest which is of course doing extremely well. Lilli Taylor and Minka Kelly will star as those female characters to round off the otherwise male dominated world. Well, see you on November 18th for the review of the Almost Human pilot. Next story Revolution S2Ep5 ‘One Riot, One Ranger’ Review! Previous story Whats wrong with TV these days?